Here is the paint job that got me excited before the 2000 season…..
…..but it was a SEMA show and Sebring test scheme only, it never, unfortunately, made it to an actual race. 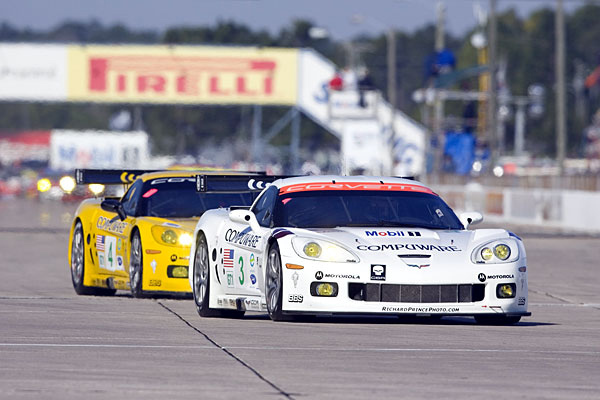 They did race the Red, White and Blue once – LeMans 2003. Guess we are stuck with Belgium Racing Yellow forever.